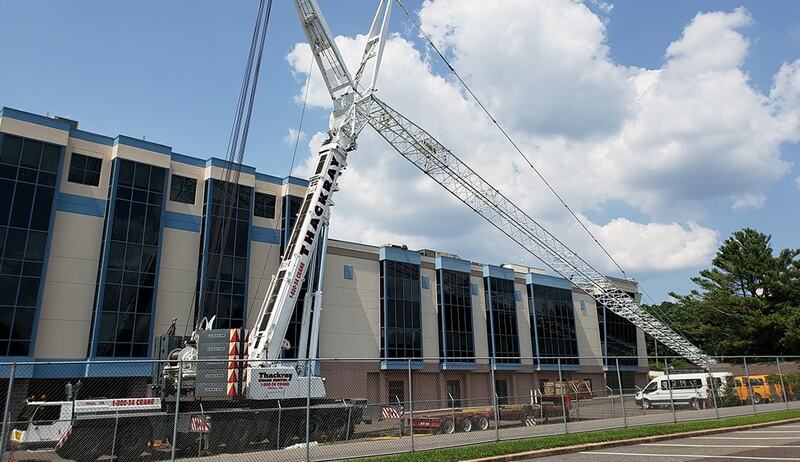 Hiring a licensed crane operator. Thackray Crane operators are nationally certified and adhere to the safest operating procedures. Proof of our commitment to safety is a company policy that mandates a strict training regimen for all employees. Crane maintenance. Thackray Crane Rental’s equipment is regularly inspected and maintained to ensure the equipment is in perfect working condition. Versatility. Thackray specializes in construction, heating and air conditioning, power generation, petrochemical, communications, road construction, bridge building, or just about any industry that requires expertise in the planning, lifting, handling and placing of equipment and materials. 24/7 Availability. Customer satisfaction is our number one priority. Whether you require a bare crane rental, a manned crane with a licensed operator, a short term daily rental or long term rental, we can accommodate your needs. We are available 24 hours a day, seven days a week should an emergency arise. A project manager who can assess your project, determine your needs, and project a timeframe and estimated costs. Our technology includes computerized fleet management, 3D lift planning software, and wireless permits. An array of all terrain cranes, rough terrain cranes, truck cranes, telescoping forklifts, boom trucks, crawler cranes, carry decks, heavy duty tractors and other specialized trailers and equipment that is certified and maintained through daily inspections. 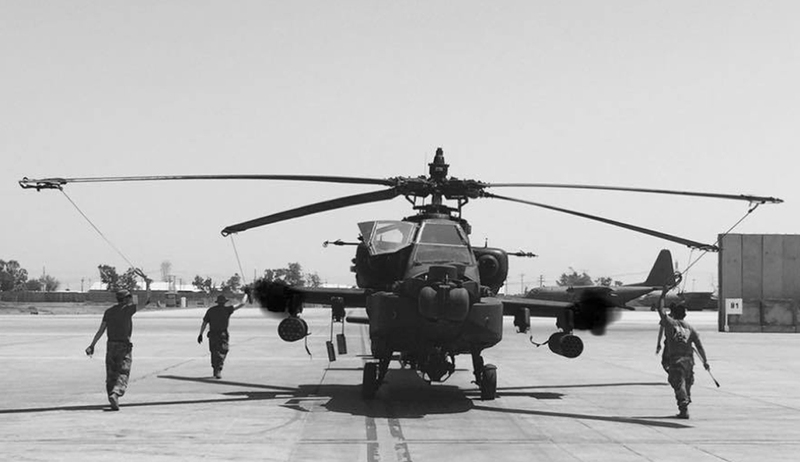 Professional operators who use computerized controls always ensure safety first. A talented team of operators, oilers, riggers, and haulers who can handle your project from start to finish. Secured warehouse and storage facilities, should you need temporary space for your materials or equipment. Work space and logistics support are also available for sub-assembly and component fabrication, so that final assembly can be completed closer to the job site. The satisfaction of hiring a company who is committed and dedicated to your service! 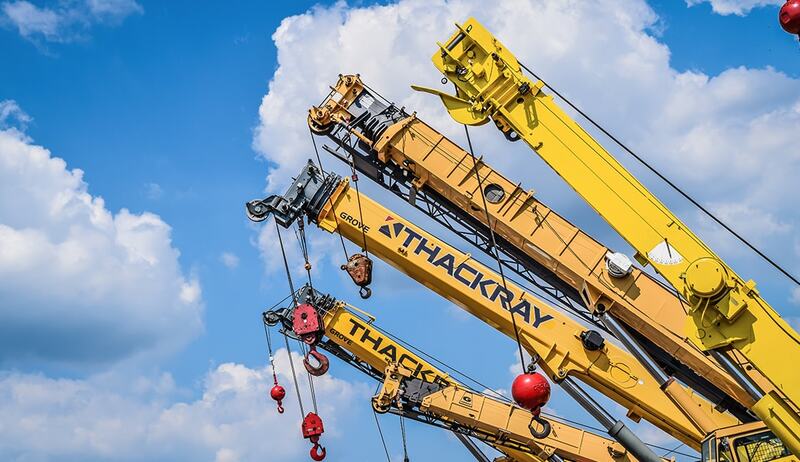 Call anytime to learn more about why companies should rent a crane through Thackray Crane Rental and learn about all the additional services we have to offer. You can always rely on Thackray Crane to provide the best lifting and transportation equipment for any job, big or small.